Anyway, I could waxy lyrical about cosy scarves and new wool coats, but I have a few other autumn essentials that I'm loving right now. 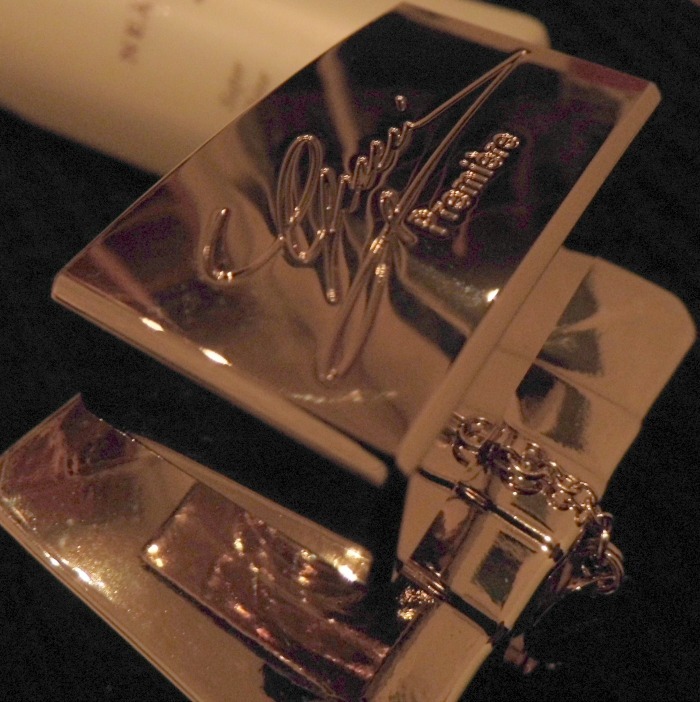 So a couple of beauty bits- I was in desperate need of a new wintery perfume. My go to in the summer is DKNY Be Delicious (the red one) but I prefer something a little heavier, and this was on offer as a new release at the airport and double bonus it came with a freebie handbag size of my other favourite winter perfume (also pictured, also Gucci). This scent is slightly floral, and not as potent as some of the other Gucci perfumes, it rolls a nice balance between winter muskiness and light girly notes. I think it's awesome, although the gold bottle is a bit irritating as I won't be able to see how far I've run it down. 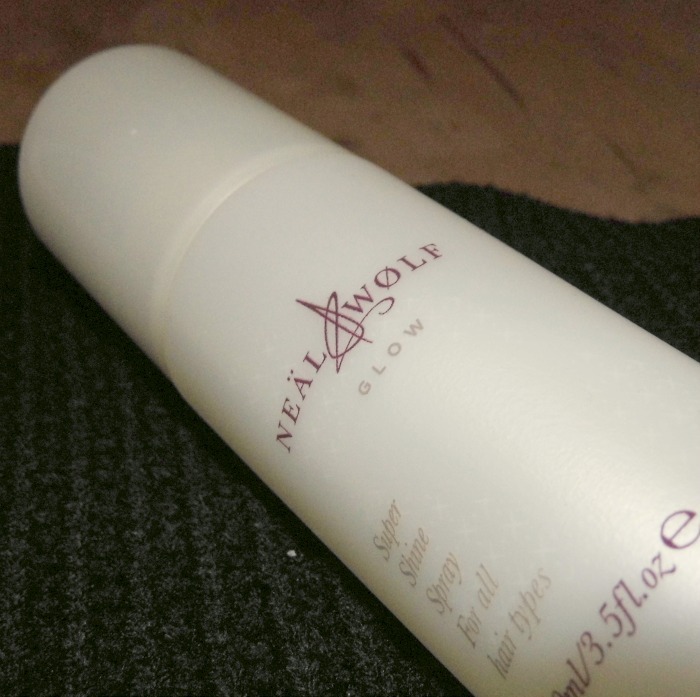 The Neal & Wolf GLOW spray has become a permanent fixture for any day of the week that has a Y in it. I love that it makes my long hair look shiny and lovely whether it's lose and straight or forced into a ballerina style bun. Oh.... and it smells AMAZING. Whilst the temperature has dropped, I still don't think it's *that* cold. But a cosy jumper over a summery dress seems to be striking the balance. This is a perfect loose knit without being horrendously baggy. 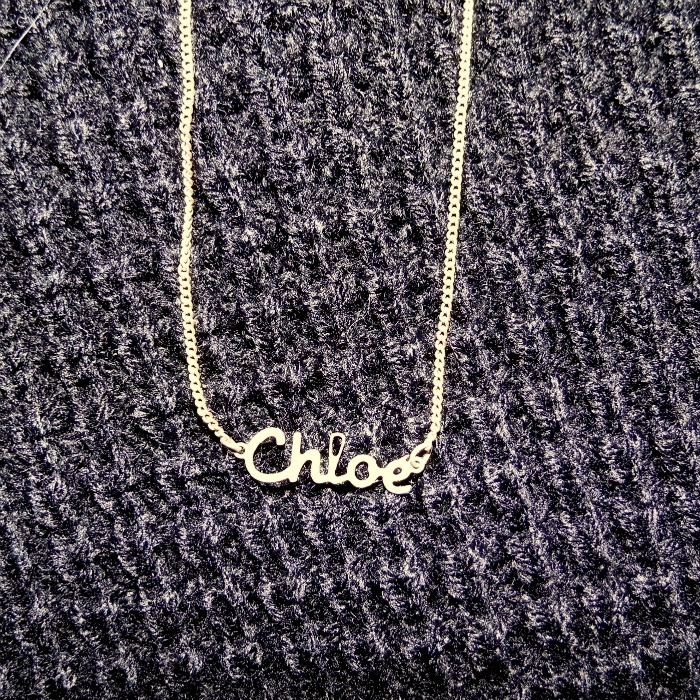 It's especially fabulous with a nice big chunky necklace over the top of the crew neck. I rediscovered this necklace and dug it out of the last of my jewellery that is finally here in London with me, after being in storage at my mum's. My parents bought this back from Paris for me when they went on their honeymoon. I'm amazed it still fits, and I love the tiny, discreet delicacy of it. And my kitty flats. who doesn't love kitty flats. 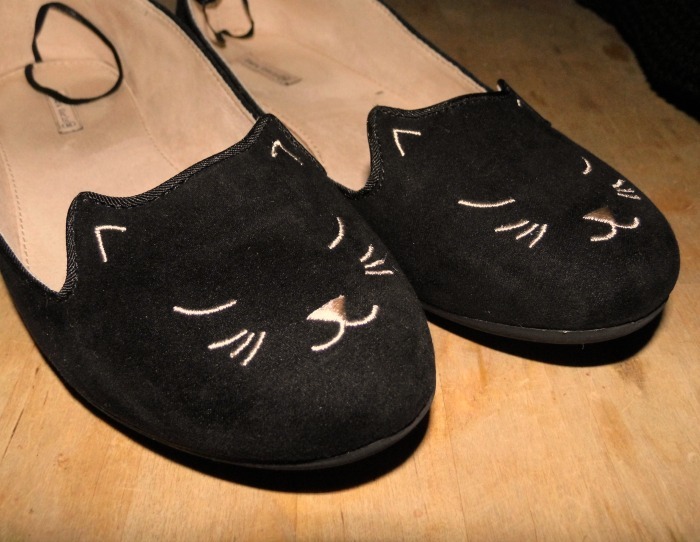 I love kitty flats. They still fit the dress code at work, but they're awesome with the jeans I've been living since we're in one of the 4 months of the year I actually wear them. Anything I'm missing from my autumnal favourites? If anyone says punpkin- in off to collect some home grown ones this weekend- too late!